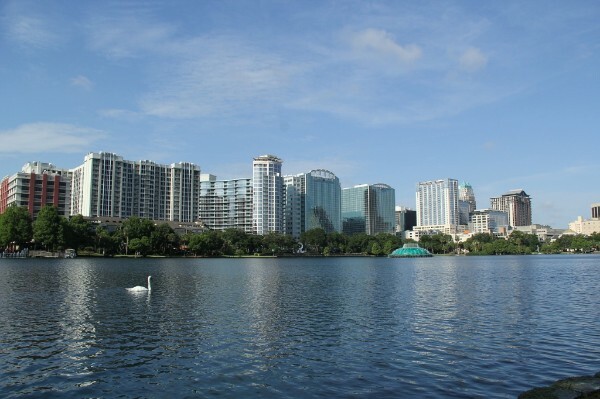 ACO Vacation Homes' headquarters is located in Orlando! Tourist capital of the world. 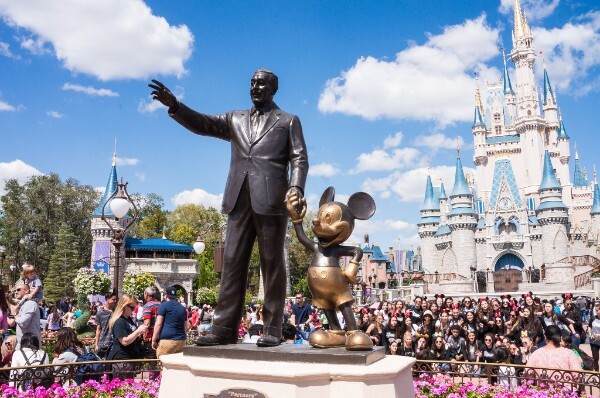 There are 9 theme parks located in Orlando as well as many other attractions to keep everyone busy. Fun Spot, WonderWorks, and the Orlando Eye are all right off of International Drive in the heart of Orlando. We have vacation homes all just a short 10-minute drive to almost every place you would want to go! We have dozens of homes to look at! We have small homes and big homes. Some with pools some without. Some with game rooms or some with saunas. So if you are bringing the whole family or just part of it we got the home for you. Take a look at our properties tab and search for the home that fits your family best.